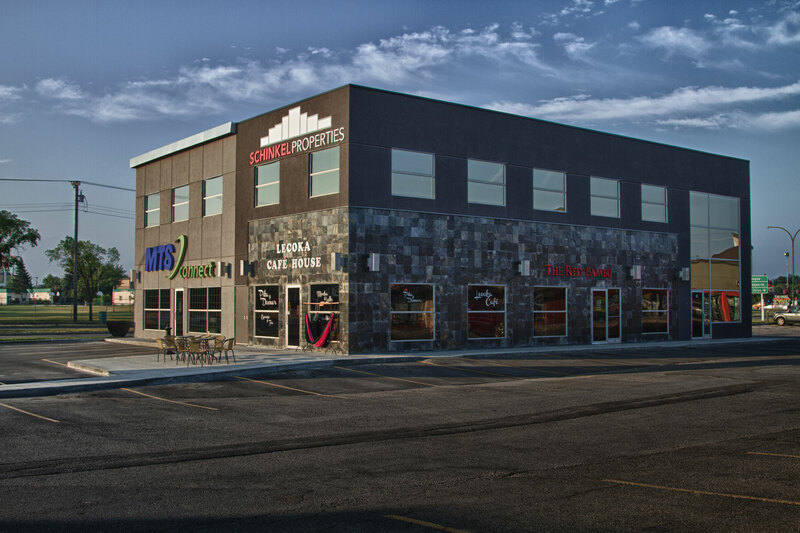 Three Way Builders was awarded this tendered job for a 4,292 sq.ft. 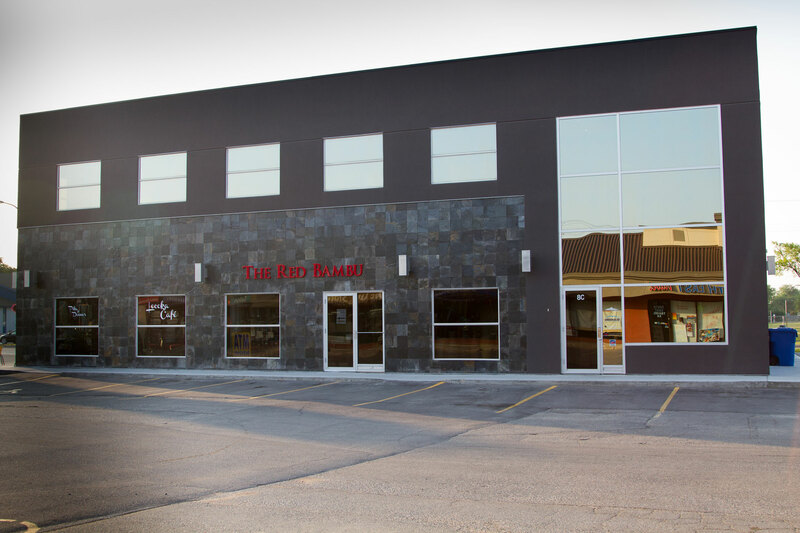 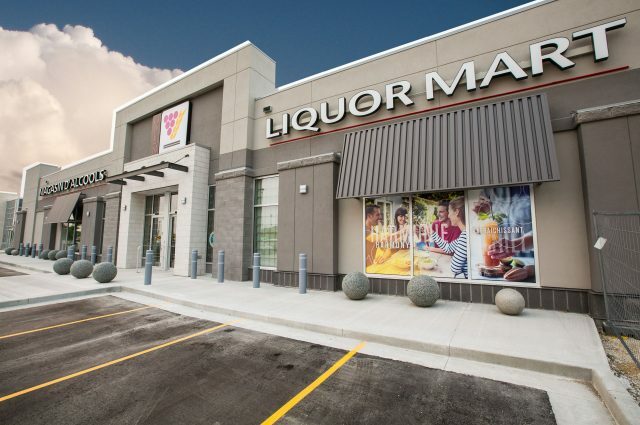 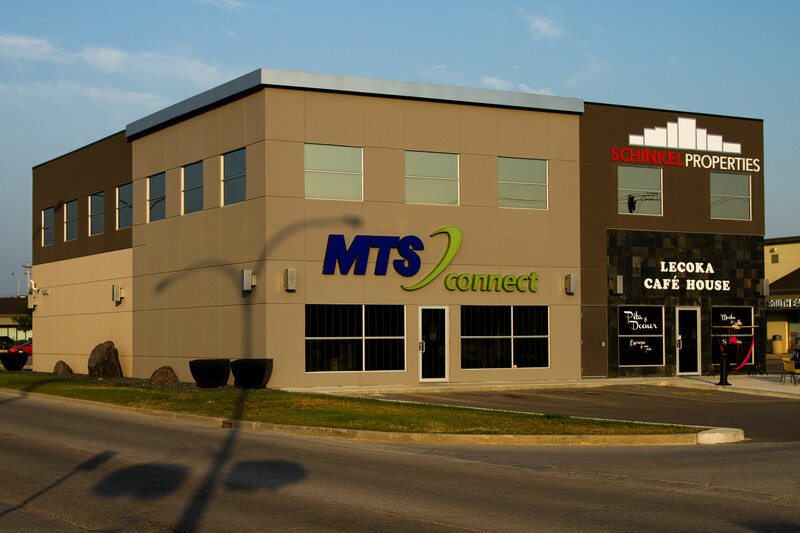 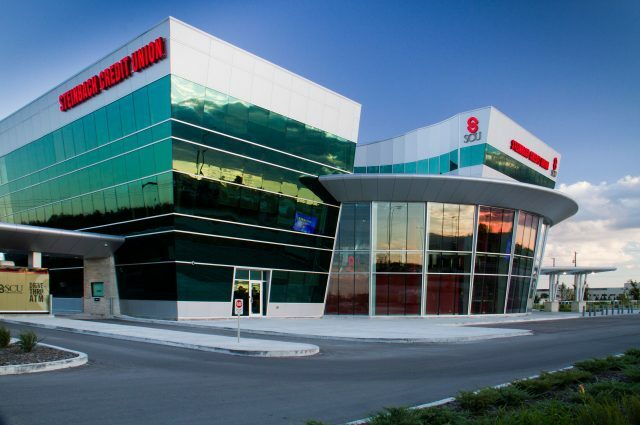 two-story retail/office building located on Brandt Street in Steinbach, Manitoba. 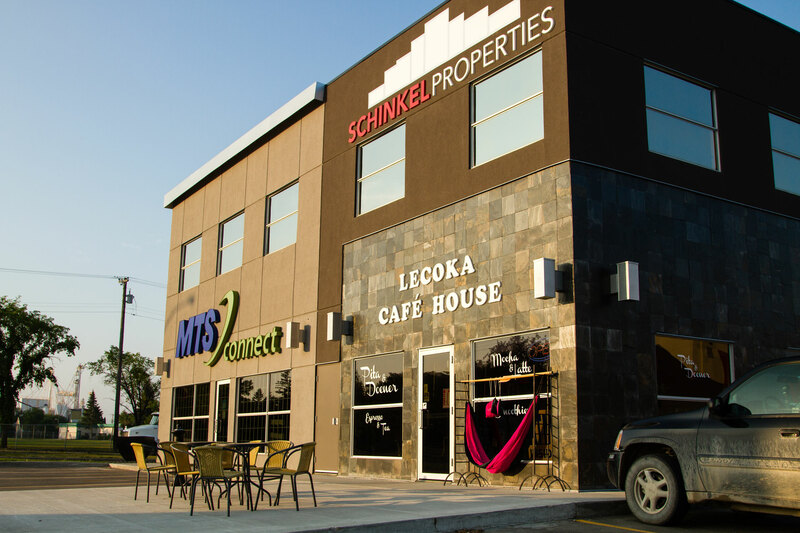 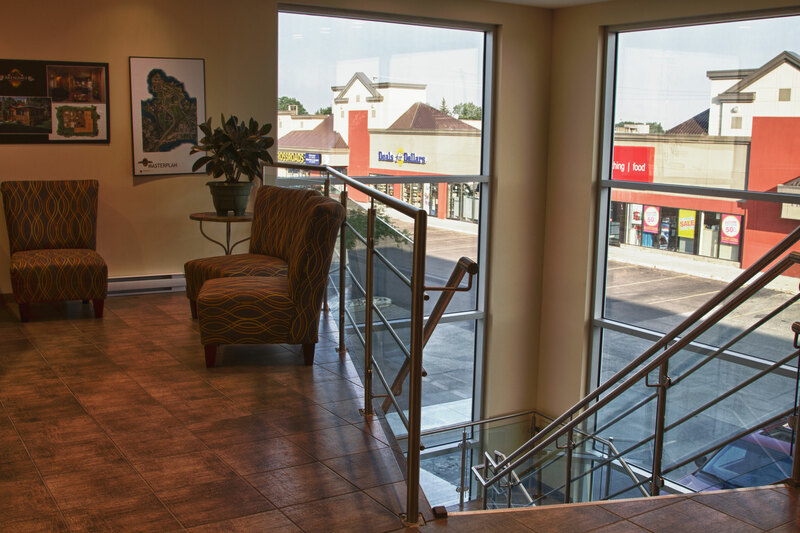 Schinkel Properties Inc. desired additional office space for their operation and retail space was also incorporated into the design in a perfectly situated retail area of the city. 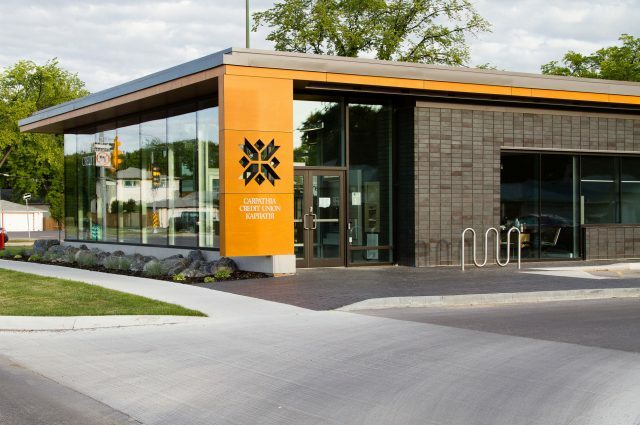 The building’s construction included wood framing, centre steel beam on steel columns and EPDM roofing with parking lot construction. 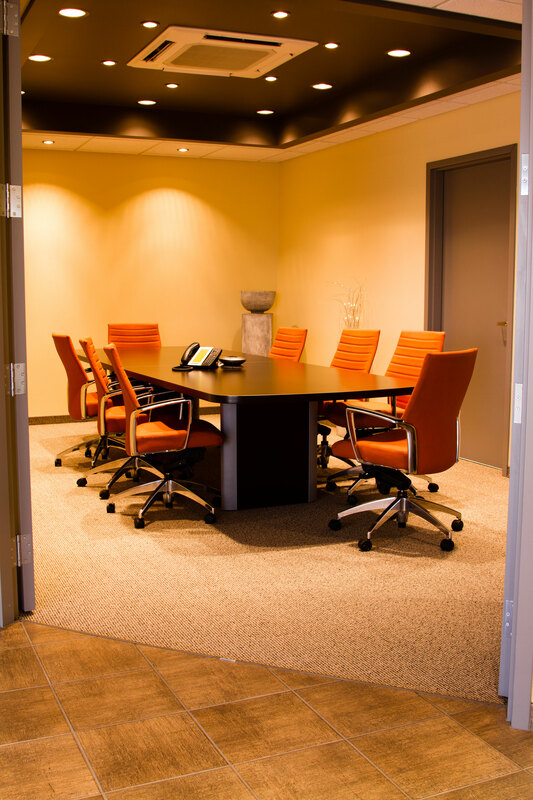 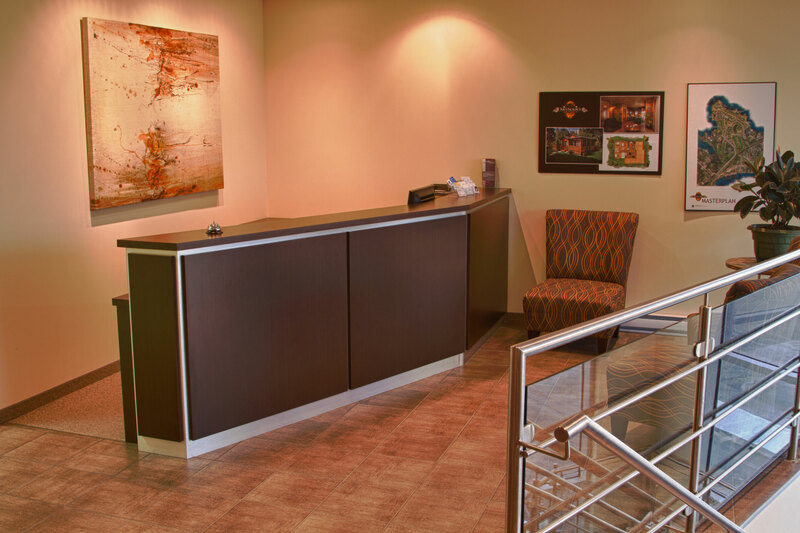 The appealing design of the Dryvit paneling and reveal lines brings a welcomed allure to this business section of the city.